Record producer and music industry executive Don Was will receive the 2016 Les Paul Award at the 31st annual Technical Excellence and Creativity Awards on Jan. 23 during the 2016 NAMM Show. The award honors a representative of the music industry who embodies the creative spirit of the legendary genius Les Paul. The evening will be hosted by Sinbad and will take place at the Anaheim Hilton. The NAMM Foundation presents the NAMM TEC Awards and the NAMM TECnology Hall of Fame. The events honor the best in audio and sound production as well as the most impactful audio technology products from the last 75 years. Was is one of the most well-known and accomplished music producers in addition to being an outstanding musician. 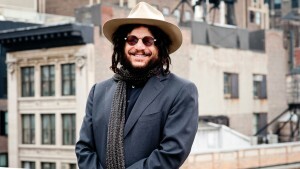 Was has earned multiple GRAMMY Awards for his production work over the past 30 years. He produced several of Bonnie Raitt’s albums, including Nick Of Time, which won a GRAMMY in 1989. 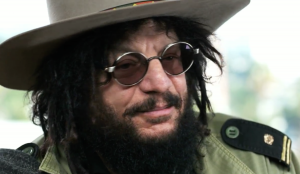 He was named Producer Of The Year for work with artists ranging from The Rolling Stones to Willie Nelson and Roy Orbison in 1994, and with Ziggy Marley on “Family Time,” he earned Best Musical Album For Children in 2009. Was co-founded former Detroit band Was (Not Was) with childhood friend David Was (Weiss) before going on to produce decades of commercially successful and critically-acclaimed recordings for top artists. As President of Blue Note Records, Was oversees the label’s extensive reissue campaigns that serve audiences in both the analogue and digital realms. He joins a prestigious group of Les Paul honorees including Stevie Wonder, Sting, and Pete Townshend. The January 23 event will be held in the Hilton Anaheim Pacific Ballroom. A reception begins at 6 PM with the ceremony following at 7 PM. Earlier on Saturday, the NAMM TECnology Hall of Fame will induct 10 audio products and innovations released between 1928 and 2002 that have made a significant contribution to the advancement of audio technology. The ceremony, presented by the NAMM MUSEUM of Making Music in Carlsbad and hosted by George Petersen, editor of Front of House Magazine, will be a celebration of nostalgia and innovation. A panel of more than 50 recognized audio experts, including authors, educators, engineers, facility owners and other professionals selected the nominees. Also entering a 50-year milestone is the Shure SM58 microphone, a standard in the eyes of many rock ‘n rollers. After three years and hundreds of tests involving dropping, throwing, cooking, salt spray immersion and submersion, the Shure SM58 was born under the watchful eye of Ernie Seeler, a classical music fan who hated rock ‘n’ roll! Turn up Supertramp’s “Logical Song” and Steely Dan’s “Do It Again” and you’ll hear the distinct sounds produced by Wurlitzer’s 1954 Electronic Piano, originally designed as a portable and substitute for the acoustical piano. 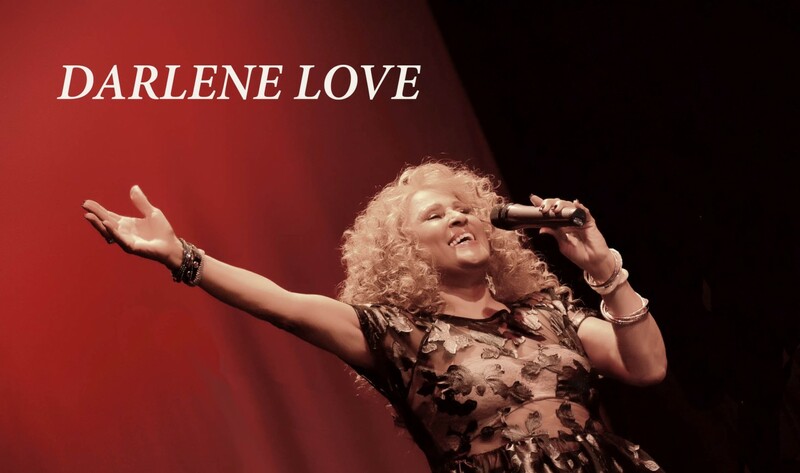 It has become a mainstay of rock, pop and jazz artists worldwide. Roland’s RE-201 Space Echo was first released when Richard Nixon was still President, but its vintage sound continues to find its way into the recordings of musicians that include Fatboy Slim, Mr. Oizo, Sneaker Pimps, Radiohead, Lauryn Hill and more who covet its slightly unpredictable analog echo effects. Other inductees include the 1998 Manley VoxBox and the 2002 Avid Digidesign Pro Tools HD, which are both still in production today. The TECnology Hall of Fame ceremony will be presented Saturday, January 23, from 4-6PM in room 202A of the Anaheim Convention Center in the TEC Tracks educational area. 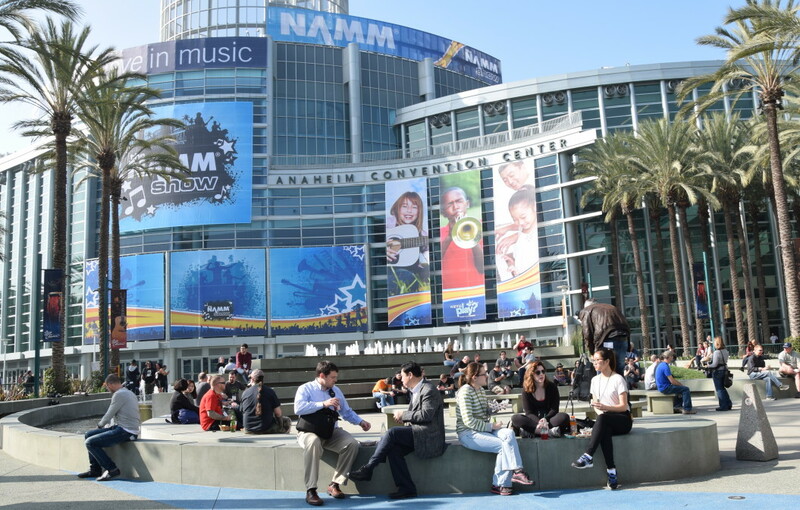 Seating is limited and available to credentialed NAMM attendees, inductees and their guests.